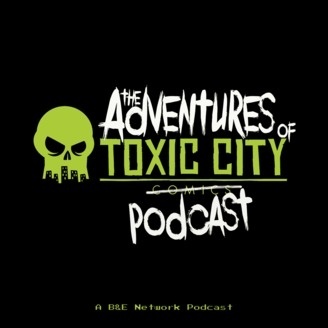 Come on a journey with us and enter the world of Toxic City Comics. This podcast interviews the cast of characters that walk into the doors of their comic shop. It covers musicians, artists, writers, customers, employees and everything else that lives in this pop culture world of Toxic City. The Adventures of Toxic City - Episode 2.11: Bolivia!! This week we talk to Mr. Bill Curtner about his past music projects and new up and coming band Retaboice; his new gig hosting Longbox Small Talk, and the time he hung out with David Arquette. We also discuss his connection with Toxic City Comics and his love for JJ Abrahams. 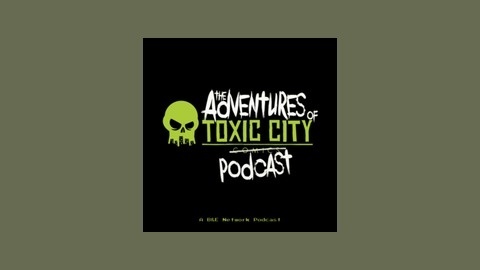 Come along for the ride with the Adventures of Toxic City.